An important new history of sugar that encompasses both today's obesity epidemic and slavery. 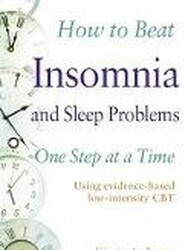 Walvin argues that we can only fully understand our contemporary dietary problems by coming to terms with their genesis, considering the relationship between society and sweetness over a long historical span dating back two centuries to a time when sugar was vital to the burgeoning European domestic and colonial economies. 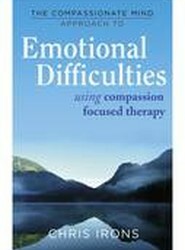 A new title in the Compassionate Mind Approach series helping you to deal with emotional problems, and regulate your intense feelings and impulses. 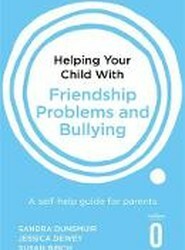 A practical and easy to use self-help guide for parents whose children are experiencing problems related to making new friends and facing bullies. 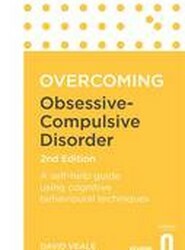 A bold new approach from one of the most distinguished figures in the field of cognitive behavioural therapy (CBT), seeking to stop disruptive negative thoughts at their root with a new method of mental control. 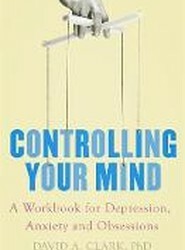 A fascinating new popular science book by a Nobel Prize-winning neuroscientist that explains how disordering of the brain is the cause of most neurological and psychiatric disorders. 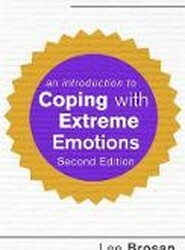 Learn how to cope with extreme or unstable emotions.